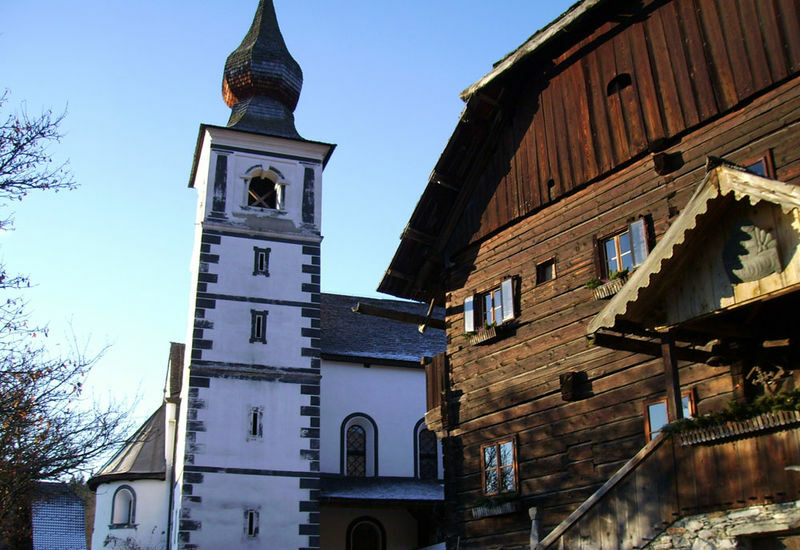 Mariapfarr lies in the Lungau; a small, beautiful region of the Salzburger region. 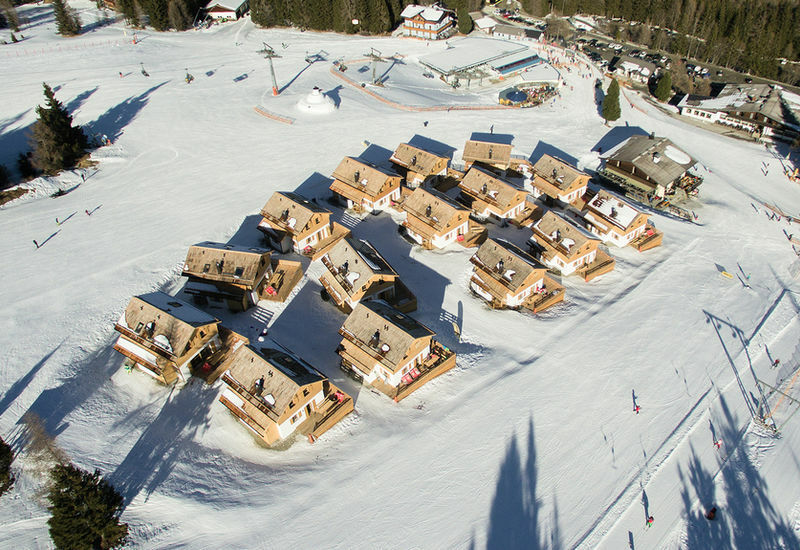 The ski areas here are appropriately small and attractive, although the 30 kilometres on offer pack in plenty to provide everything a skier could wish for. There are wide, flat slopes for beginners and family groups, while a selection of rapid steep slopes offers the more experienced skier something to look forward to. Mariapfarr itself is the most major town in its municipality, with a historic village centre that has everything a holidaymaker could ever wish for. 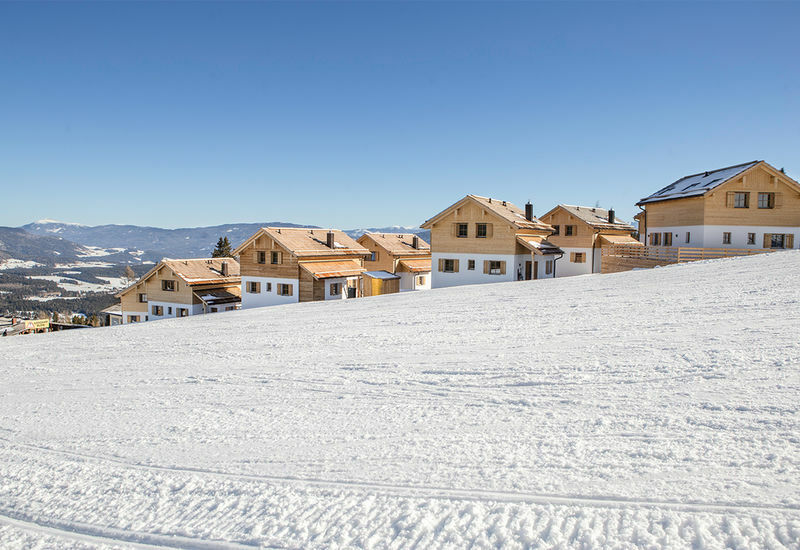 Fanning is located a little further uphill, located within close proximity to the ski lifts that offer you an easy way to make the 2,400-metre ascent. Take your pick between Mariapfarr, with its quaint village centre and plenty of historical charm, or Fanning, its majestic little sister on the mountain with direct access to the snowy slopes. Whatever way you decide to go, you can count on the utmost in satisfaction when it comes to snow sports and leisure. At an altitude of 1,120 metres above sea level, you can also count on top-tier winter sports conditions. The Lungau region is a basin-like high valley with the Radstädter and Schladminger Tauern to the north, with the lower Nockbergen to the south. In the upper valley of the Mur, you’ll find that the ski resorts are relatively close and well connected. This makes it easy to get from one ski resort to another in no time. The rest of the nearest ski resorts are located to the west. Mariapfarr is close to the town of Tamsweg near the border to Styria. You’ll quickly realise that all the villages in the Lungau share a rich and authentic Austrian atmosphere that’s waiting to be savoured. At first glance, you might not think that the small church at the heart of Mariapfarr looks all that festive. However, this is the place where Franz Xaver Gruber composed the popular Christmas carol, “Silent Night”. In this lovely village centre, you can enjoy an enchanting experience, even if you’re out for a simple stroll. There’s plenty of small shops and restaurants to discover, with bread freshly made every morning by the village baker, butchers offering up a selection of authentic Austrian specialities, while many of the locals at work in the village can still be seen in traditional Austrian dress. Besides skiing, Mariapfarr has much more to offer. Enjoy a wintry walk amidst the beautiful snowy scenery, whether you’re browsing the market square or one of many popular hiking trails. One such trail leads from the market square itself to the ski centre of Mauterndorf, passing the stunning sight of Mauterndorf Castle en route. At the end of this hike, you can warm up at the Schi Alm restaurant before making your way back. 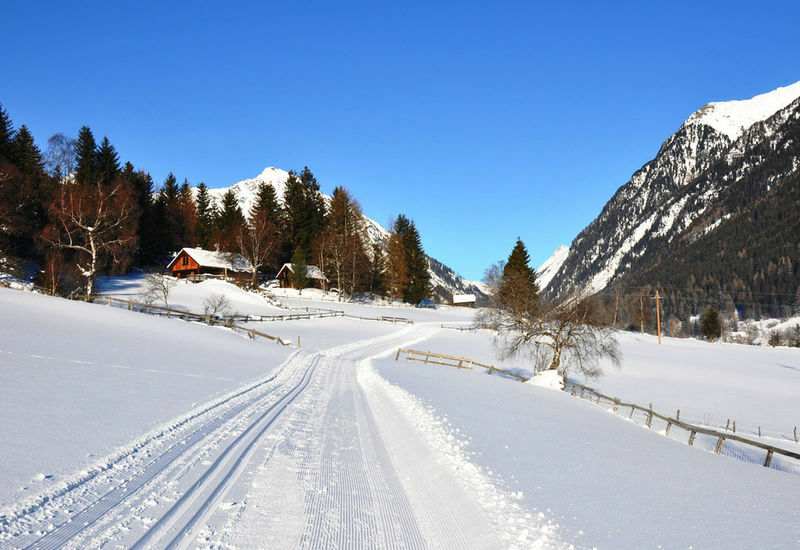 The breathtaking winter landscape of the Lungau region is perfect the perfect backdrop for a horse-drawn sleigh ride, while there’s also the option to ice skate at the natural skating rink at the public swimming pool. Need more ways to keep yourself entertained during your stay? Curling is another popular pick of winter sports here. 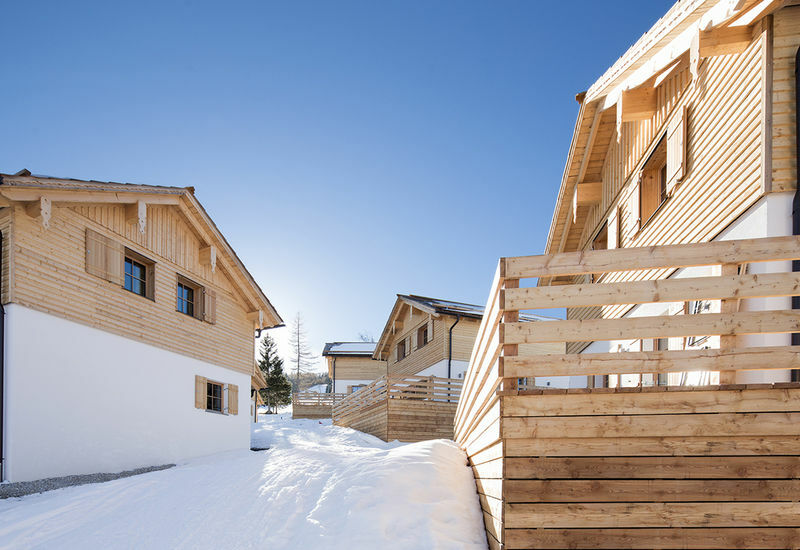 In the Lungau, ski resorts are spread out across the most alluring mountainsides. Although they might not seem substantial in themselves, they are incredibly close together making them convenient, while there’s also a varied choice of skiing environment. Another perk of this ski region and the resorts within it is the fact there’s lots of sunshine, with little in the way of congestion on the slopes. The Fanningberg ski area is located on Mariapfarr’s nearest mountain. You can reach it quickly and with ease by ski bus or by car. Here, you’ll find 30 kilometres of ski runs, with around half of them ideal for those after an easy challenge. A quarter of them offers an intermediate challenge, while the rest are reserved for the more experienced after something more intense. 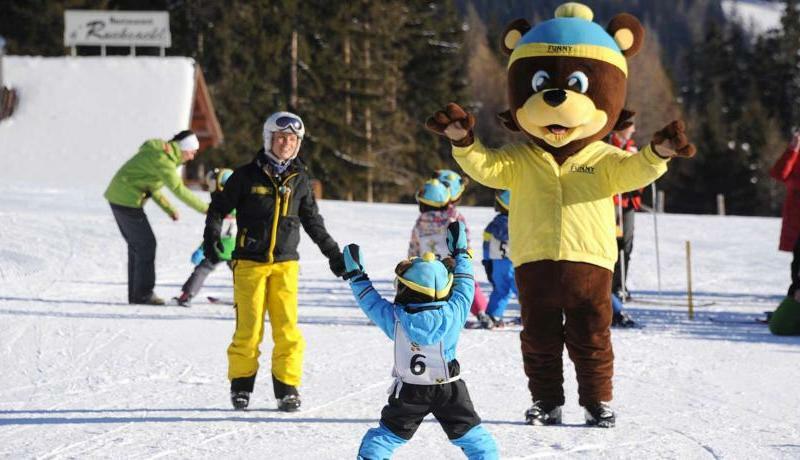 This makes the ski area between Mariapfarr, Weißpriach and Mauterndorf a particularly appealing place for families with individuals at different levels of ski proficiency. The Fanningberg is quaint enough, but there’s plenty of interesting places to discover and a variety of options for when it comes to enjoying a pit stop for a bite to eat. Each place is lovingly run by families, with plenty of charm and unique character to enjoy. There’s the obligatory ski bars for real piste fanatics, as well as hearty restaurants for those after big portions and even bigger flavours, not to mention sprawling sun terraces and high-altitude alpine pizzerias to boot. Behind the Gamsstadl, you’ll also find the starting line of the 6-kilometre long toboggan run, with all but one of those kilometres illuminated. The area between Mariapfarr and Mauterndorf is modern, yet still conveys a romantic atmosphere with plenty of Austrian heritage. 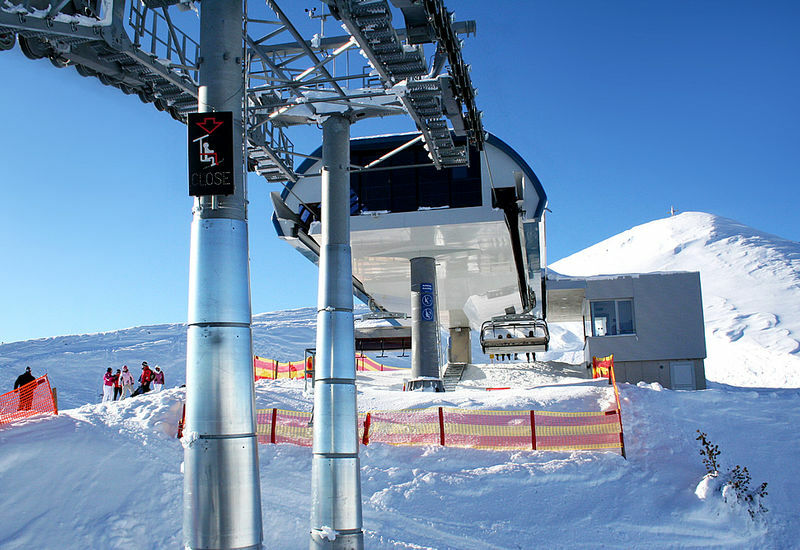 There is a very fast cable car, modern chairlifts, beautiful slopes and what’s more, almost no waiting time whatsoever! The ski area of Großeck-Speiereck is a very snow-sure ski destination, while at the same time, one that enjoys plenty of hours of sunshine. The area has slopes that total a length of 50km, while there’s a bounty of choice when it comes to ski bars. The skiing area is also very varied, offering demanding slopes for beginners and more intensive challenges for the more experienced. Around half of the total slopes are blue, while just over a third are red slopes. Approximately 14% of the available slopes are black ones. The long descent to Mauterndorf (approximately 4.5km) is highly recommended. What’s more, there’s also several areas ideal for some off-piste skiing. The ski area of Obertauern is a mere 15 minutes away by car from Mariapfarr. It’s one of the most snow-sure areas of the Alps, with ideal snow conditions from the end of November until the beginning of May. That means Obertauern can offer a ski season of 160 days! Altitude varies from around 1,630 to 2,313 metres, with 26 modern ski lifts connecting everywhere you want to be with convenience. The area has slopes totalling a length of 100kn, with the majority of them being blue and red. This makes the area particularly suitable for beginners. Advanced skiers will find black slopes with a total length of around 4 kilometres on offer. Illuminated slopes and off-piste potential can also be enjoyed. Katschberg/Aineck (with approximately 70km of slopes) can be reached from Mariapfarr in 10 to 20 minutes by car, meaning you can reach four ski areas in the immediate vicinity. There are also excellent ski bus connections between the individual areas. With a valid ski pass, you can use the ski shuttle bus free of charge. The buses run every hour to all ski resorts in the Lungau to all ski resorts within the region. The LUNGAU ski pass gives you access to all Lungau ski resorts: Fanningberg, Großeck-Speiereck and Katschberg/Aineck. That’s a total of 200km slopes all in all. If you want even more adventure, the LUNGO ski pass offers you the possibility of endless skiing pleasure. With this pass, you have access to all Lungau ski areas and small lifts, including the Obertauern ski area, with 300km of slopes from Katschberg to Obertauern in total. The skiing area of Katschberg has a halfpipe, with an additional snowboarding park within the skiing area of Fanningberg. In the Obertauern ski area, snowboarders can let off steam with various easy and medium lines at the local snow park, The Spot. Snowboarding is also possible away from the slopes themselves. Mariapfarr has about 16km of its own track. 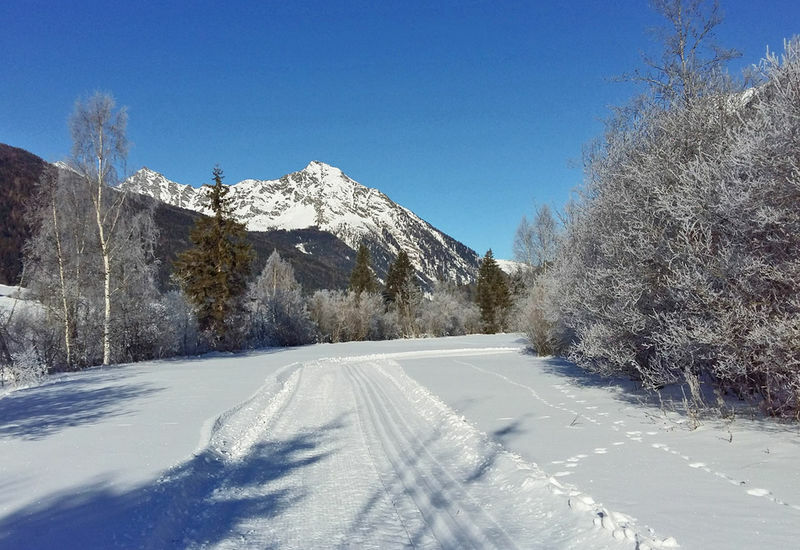 Cross-country skiers have the choice between excellent trails in the valley or the high trails on the Katschberg and in Obertauern. 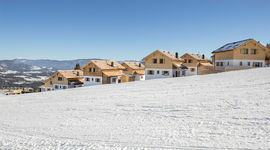 There are around 30 cross-country ski runs available in Lungau in total. The toboggan run on the Fanningberg is the best tobogganing option for miles around, with a sprawling 6-kilometre long run that’s partly illuminated. You can also toboggan near Mauterndorf Castle on a 300-metre natural toboggan run. There are also various toboggan runs near the ski lift. ChaletsPlus works with local sports shops so you can book your ski equipment online. This avoids unnecessary waiting times during your holiday and you benefit from an attractive discount as well! How does it work? 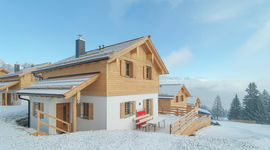 Visit the ChaletsPlus website and choose Extra Service ski hire with discounts. Our impressive range of cosy chalets and holiday apartments reflects our focus on families. Many of our apartments are suitable for groups of eight people or more. Ideal for a week in the snow with friends or the whole brood. The distance between Munich and Mariapfarr is about 275 kilometres. It’s easy to reach this destination by car if you’re driving the whole way, or picking up a rental after making the first leg of your journey by plane or train. If you are in the mood for a change of location, the many charming villages in the Lungau are the perfect place to visit. The nearest of these larger towns can be reached within two hours by car.